TV presenter Jane McDonald first shot to fame in 1998 with the reality show The Cruise. 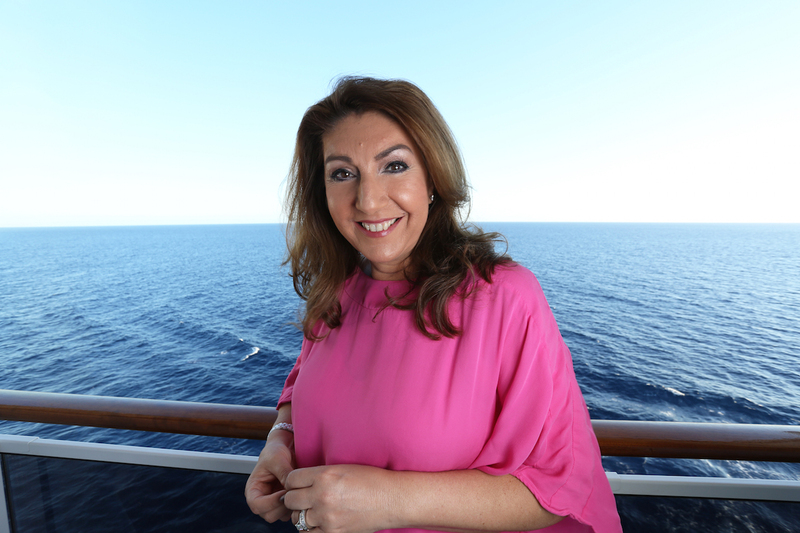 After 18 years away from the world of cruising, she has set out as part of a new four-part travel show, Cruising With Jane McDonald, to discover why cruising continues to be such a popular holiday choice for millions of people each year and what has changed since she was last at sea. The first cruise that she undertook as part of the show was with MSC Cruises. She took a seven-night sunshine cruise from Miami around the Caribbean onboard one the MSC Divina, calling at Nassau, St Martin and Puerto Rico before heading back to Miami. MSC Divina sails year round from Port Miami in the Caribbean. The series sets out to explore the booming cruise industry, which has seen huge growth. In 2009, 17.8 million passengers took a cruise globally and this figure is set to rise to 25.3million by the end of 2017.